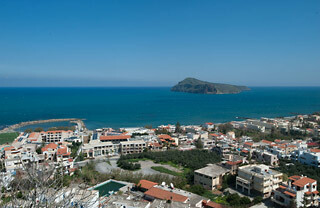 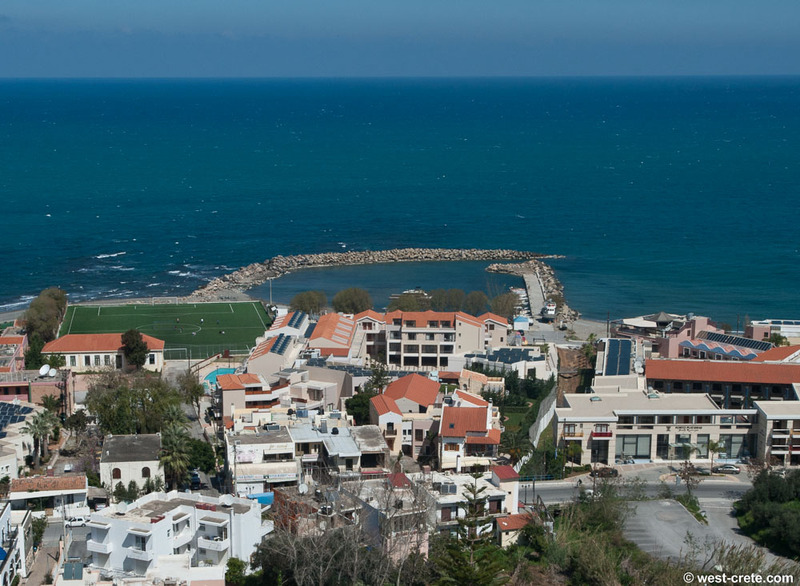 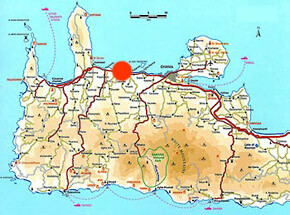 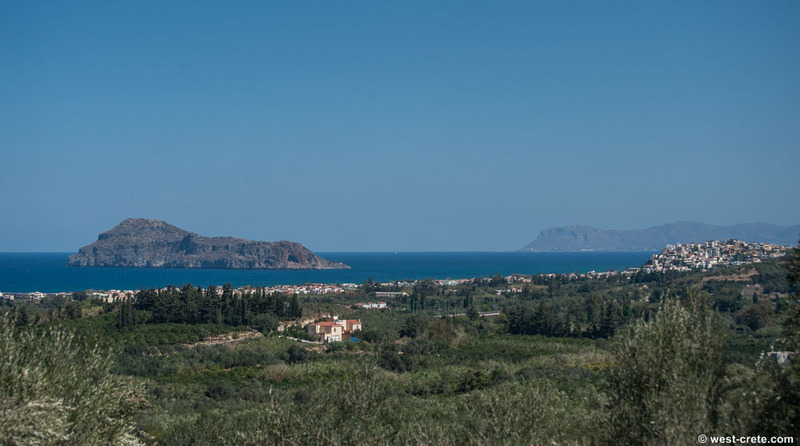 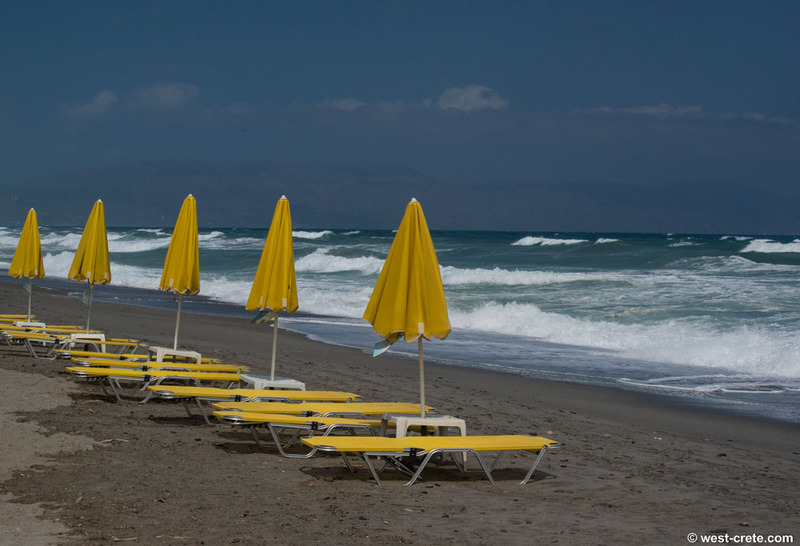 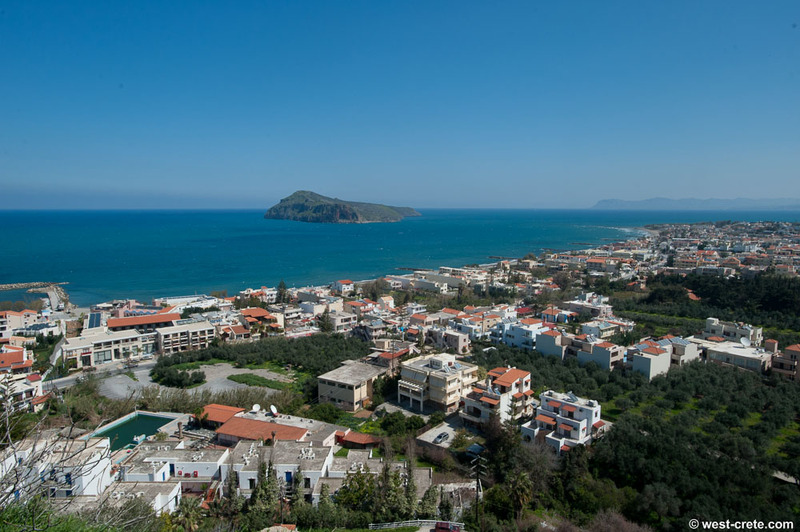 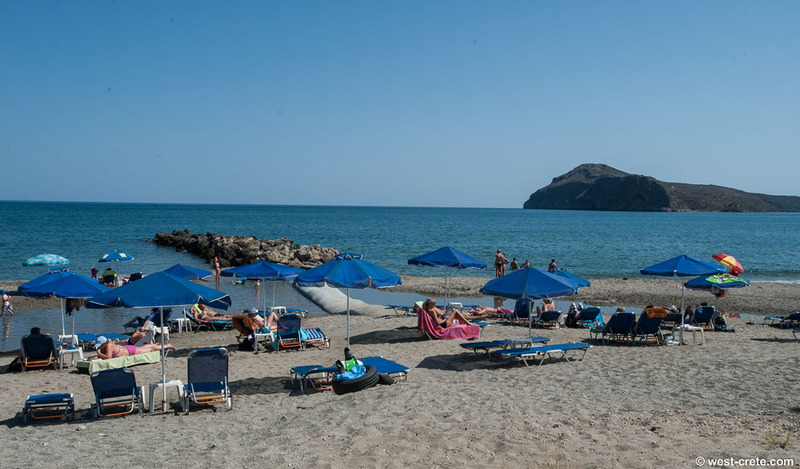 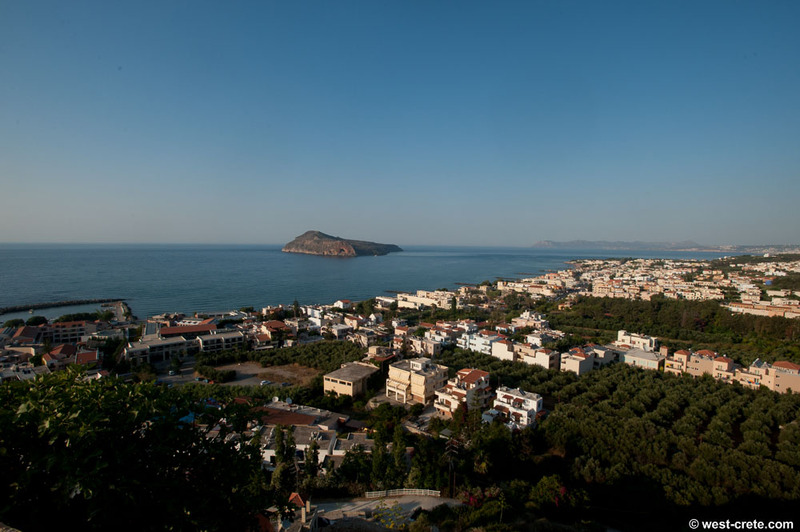 Platanias is the largest tourist resort in West Crete. 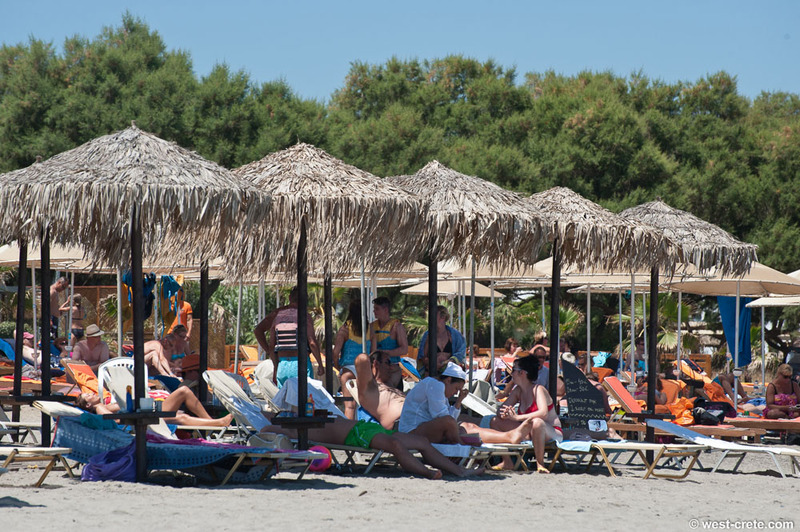 It is built along a sandy beach and caters mainly to tourists (a good proportion of them Scandinavians) who come to Crete on package tours. 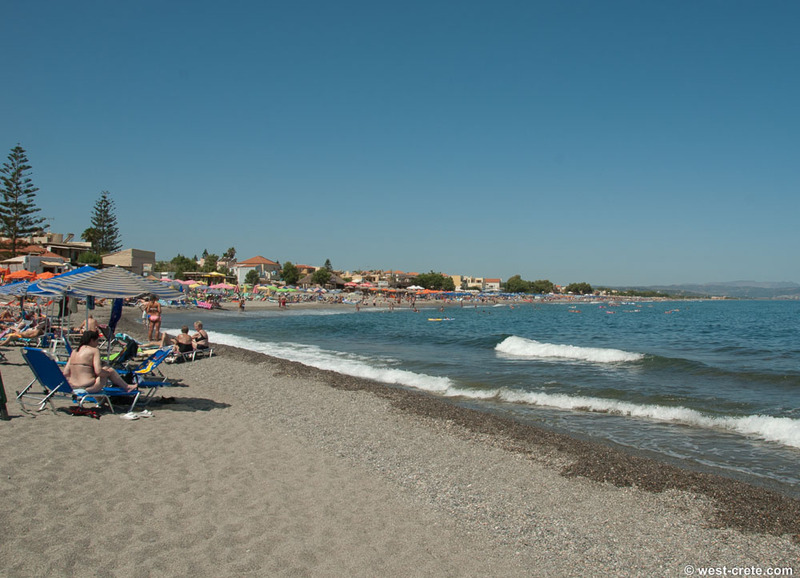 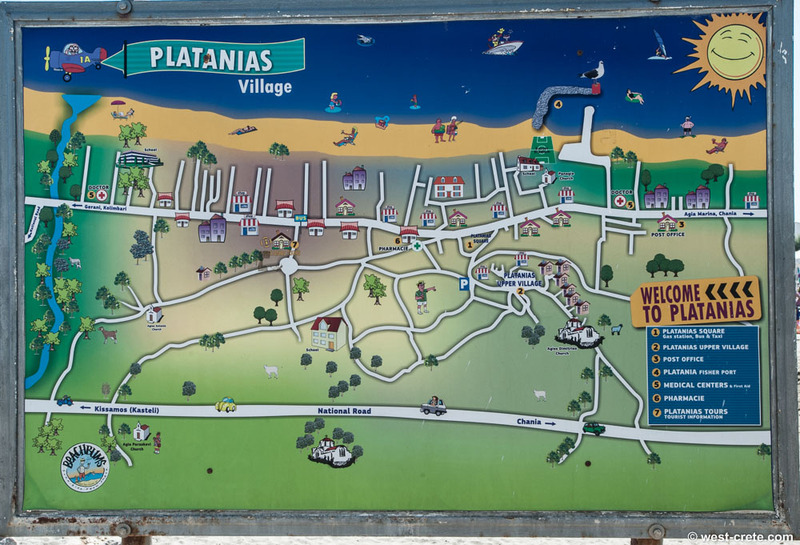 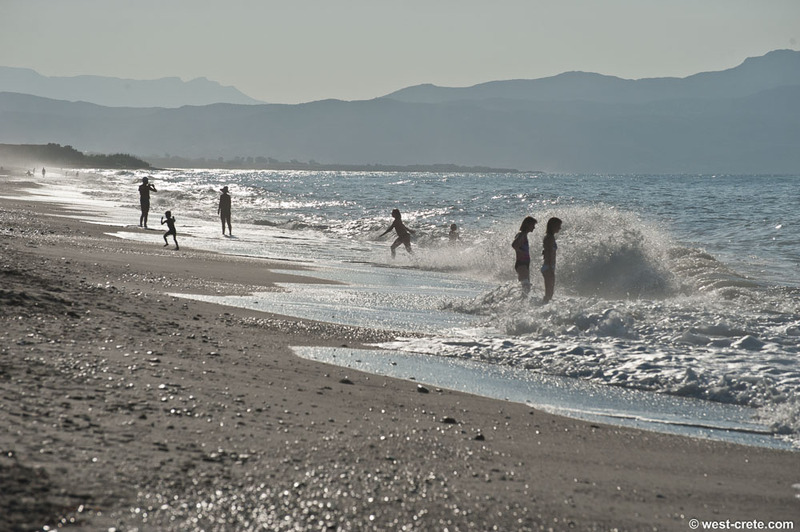 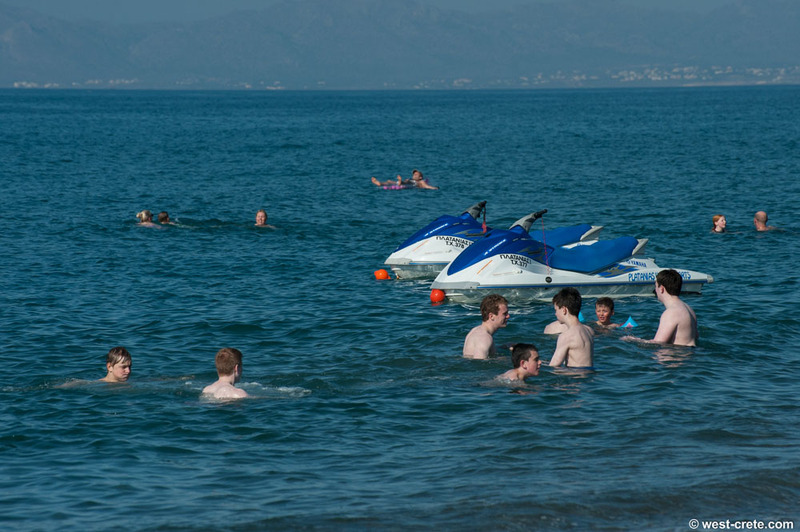 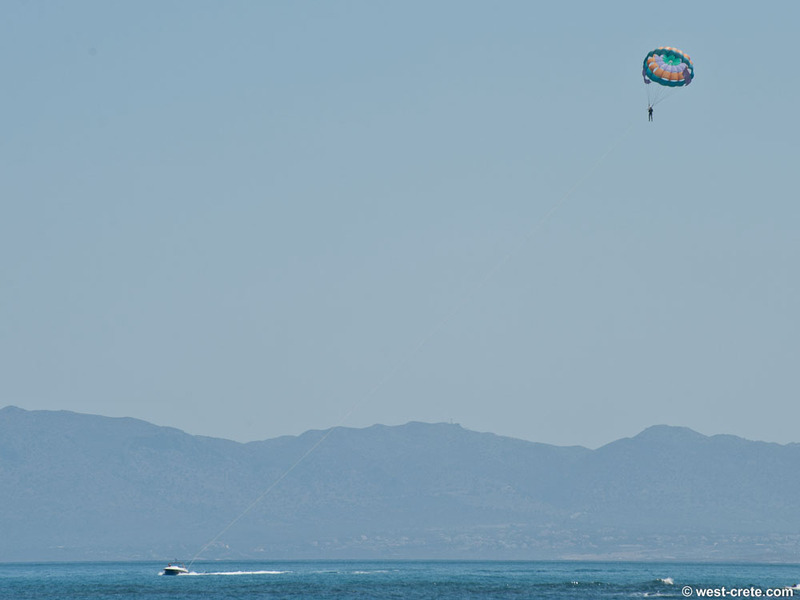 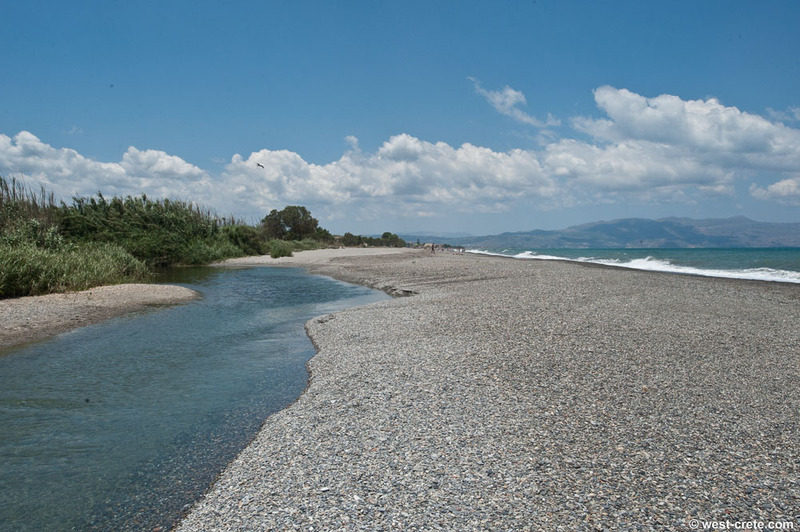 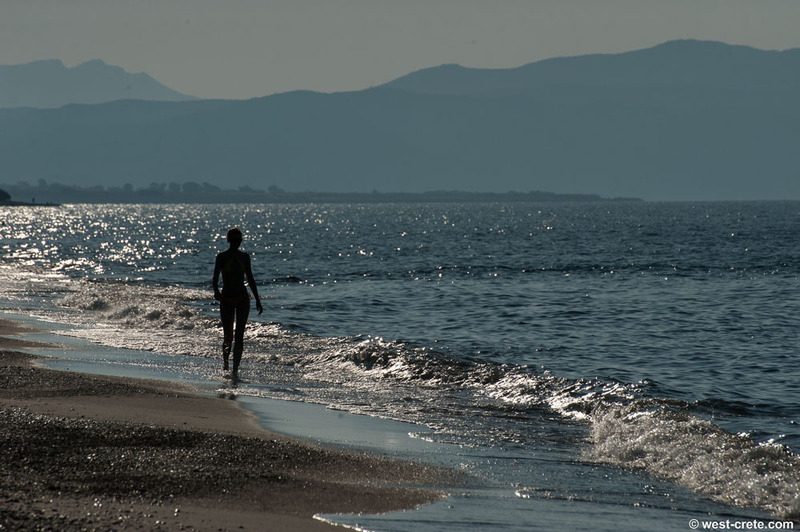 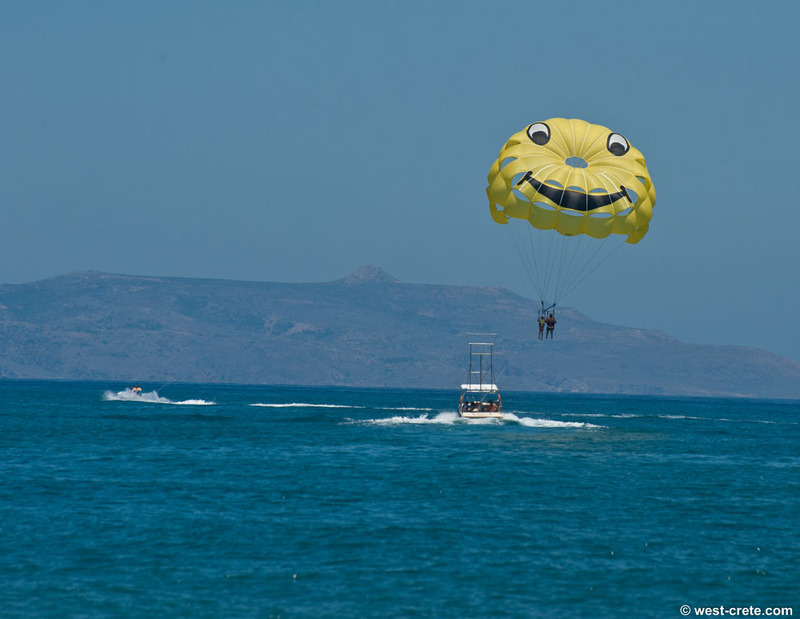 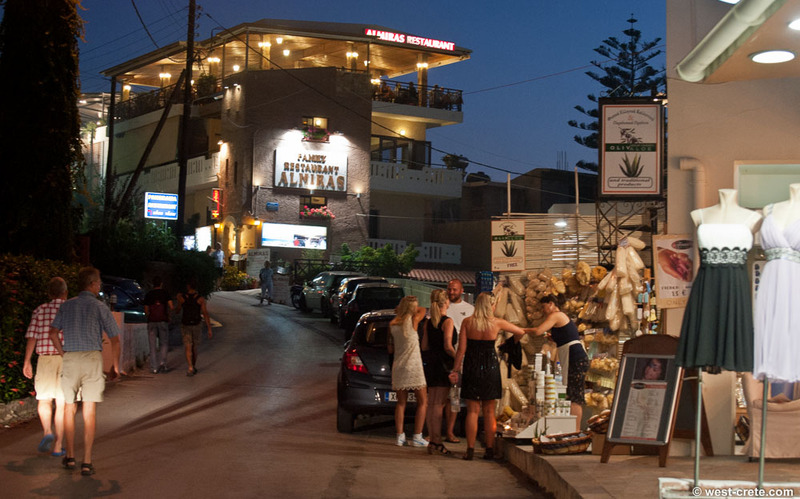 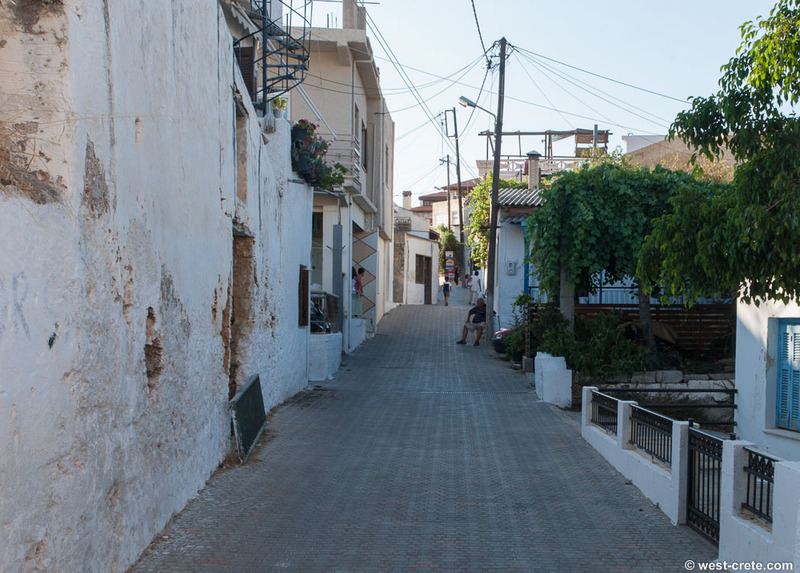 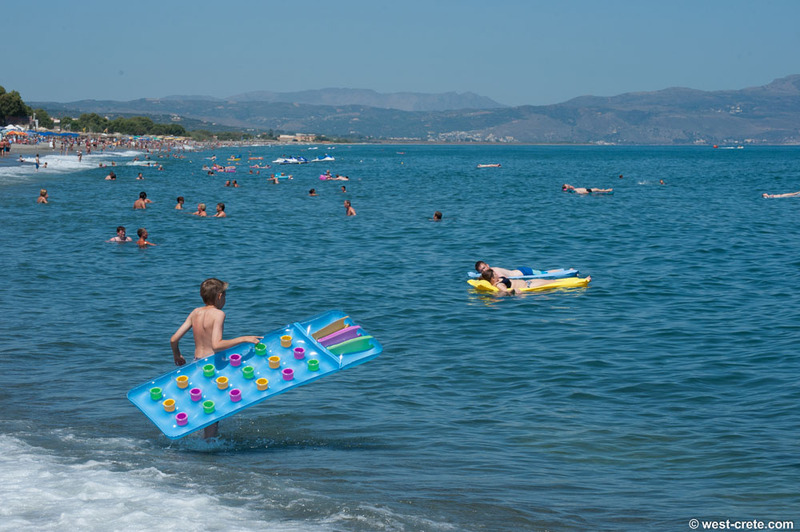 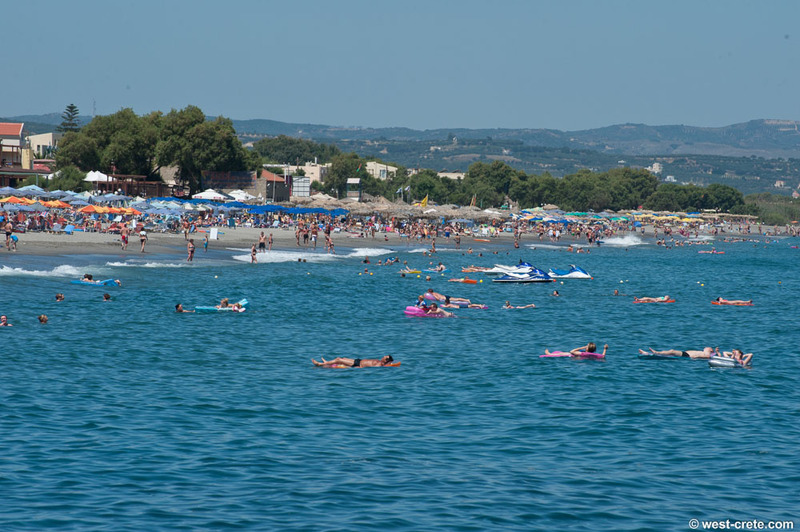 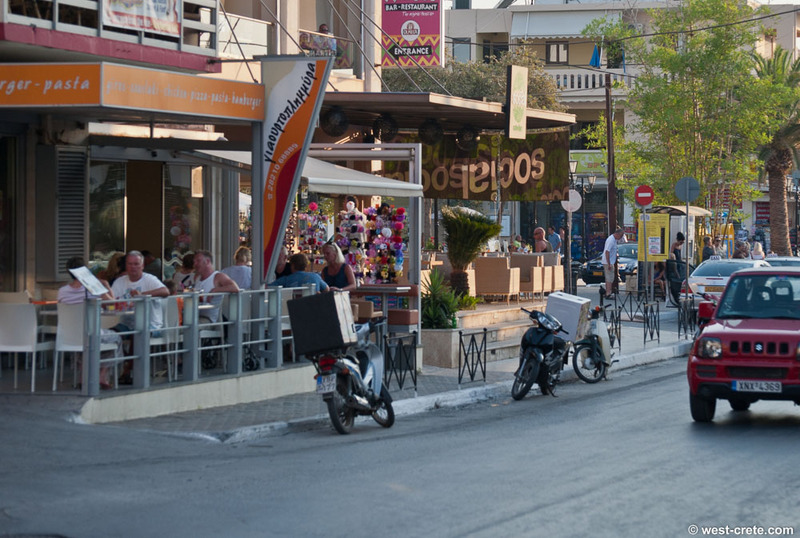 Platanias is located on the main coastal road, 14 km from Chania with very frequent buses. 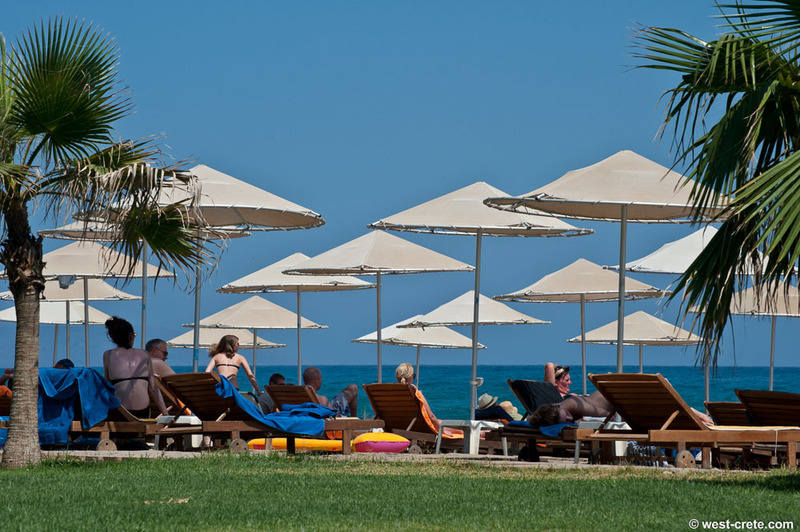 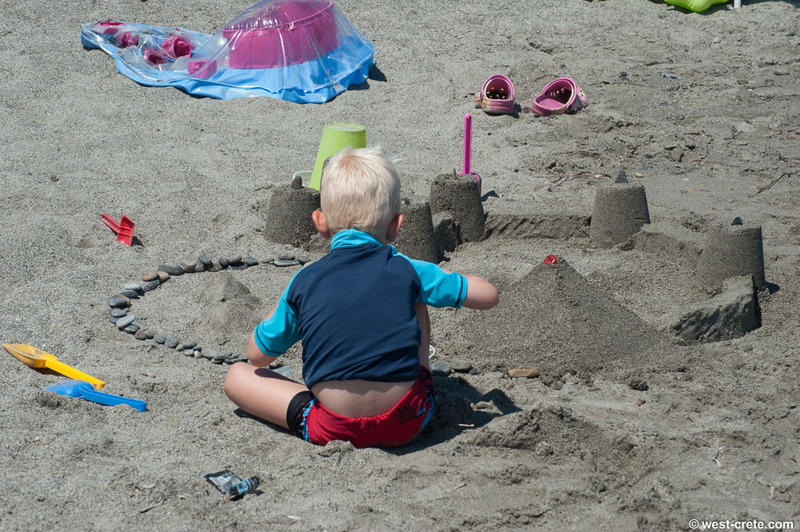 A busy resort, especially popular with Scandinavians. 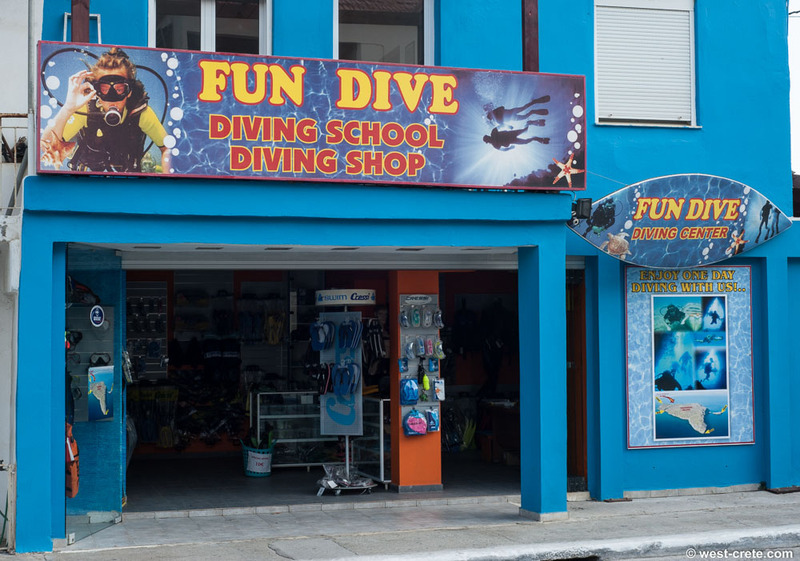 Some love it and some don't. 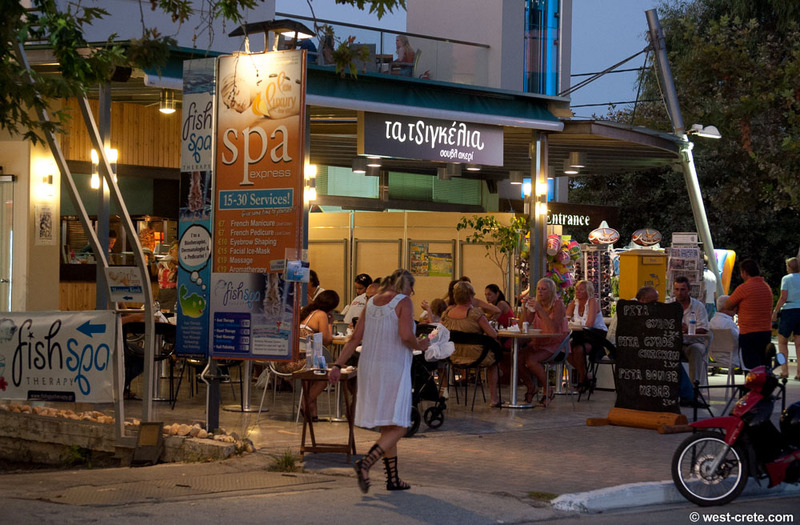 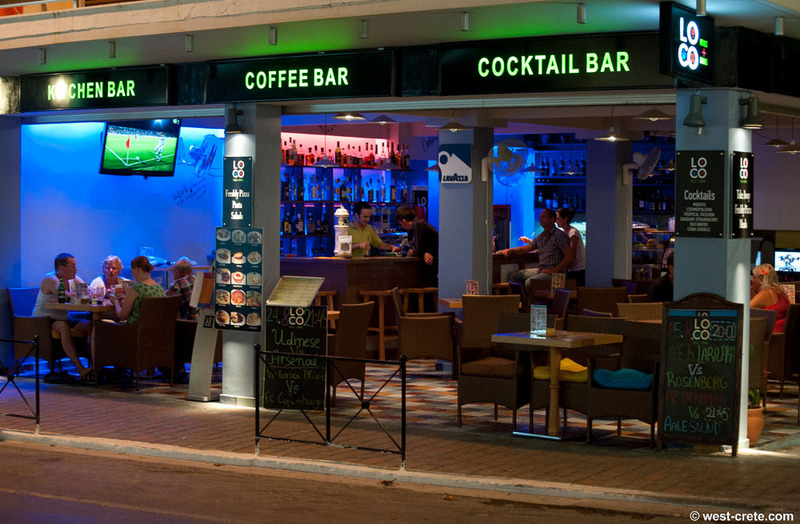 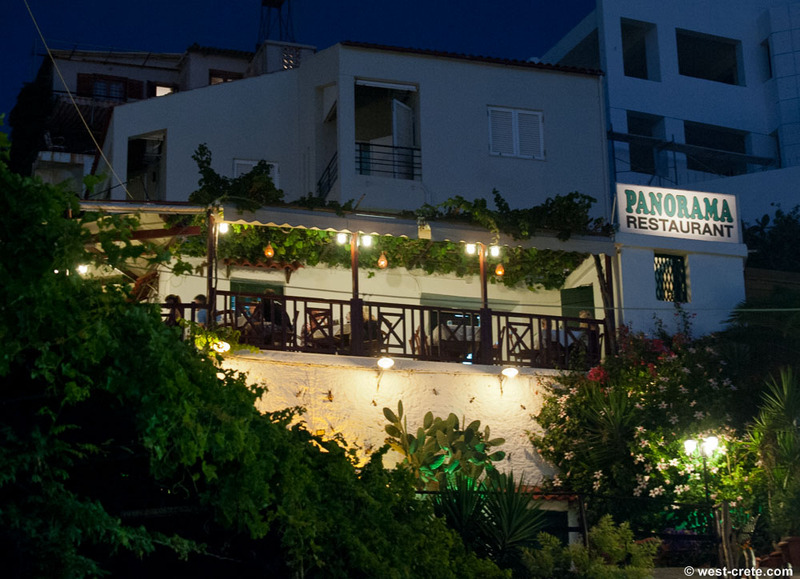 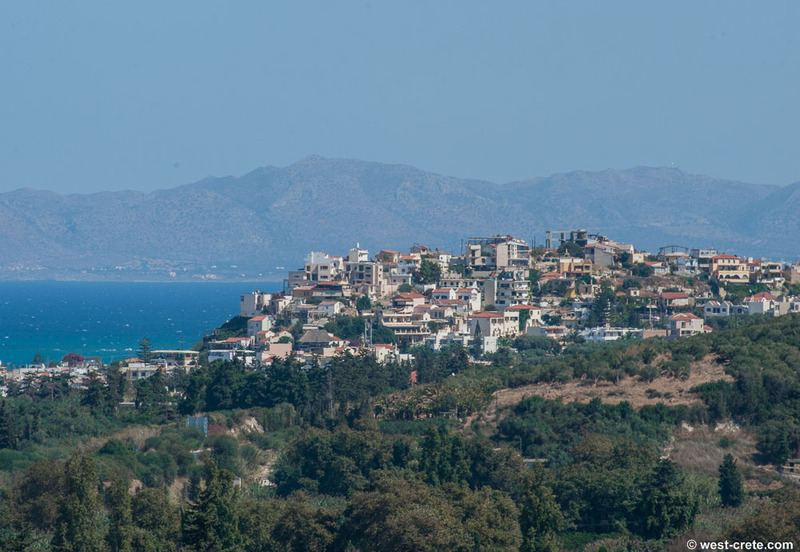 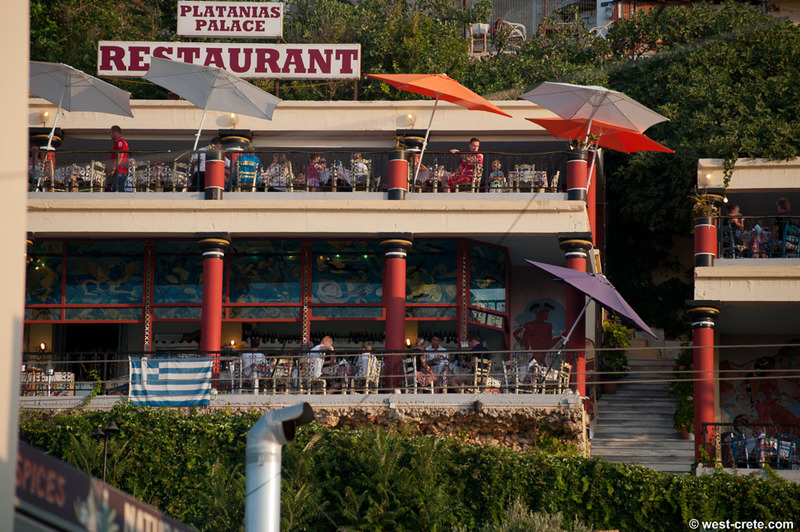 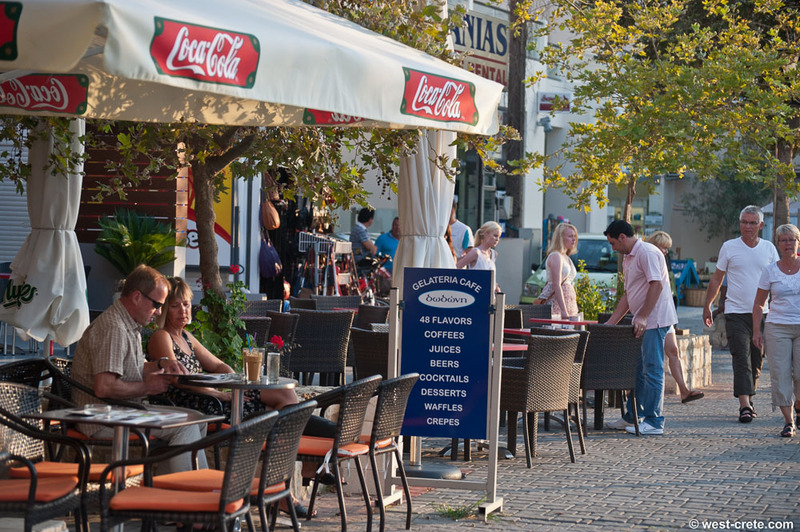 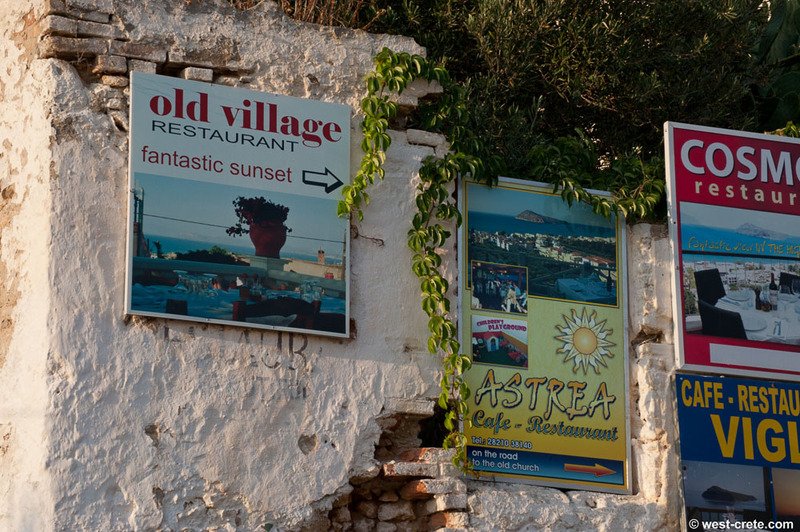 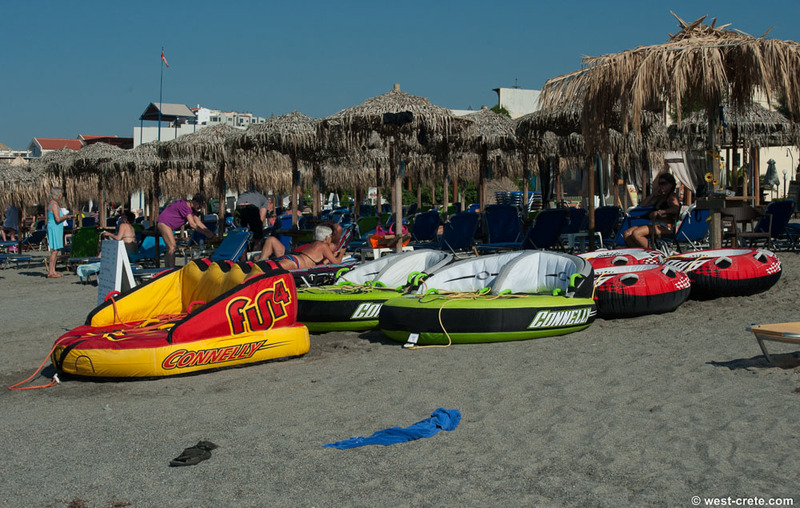 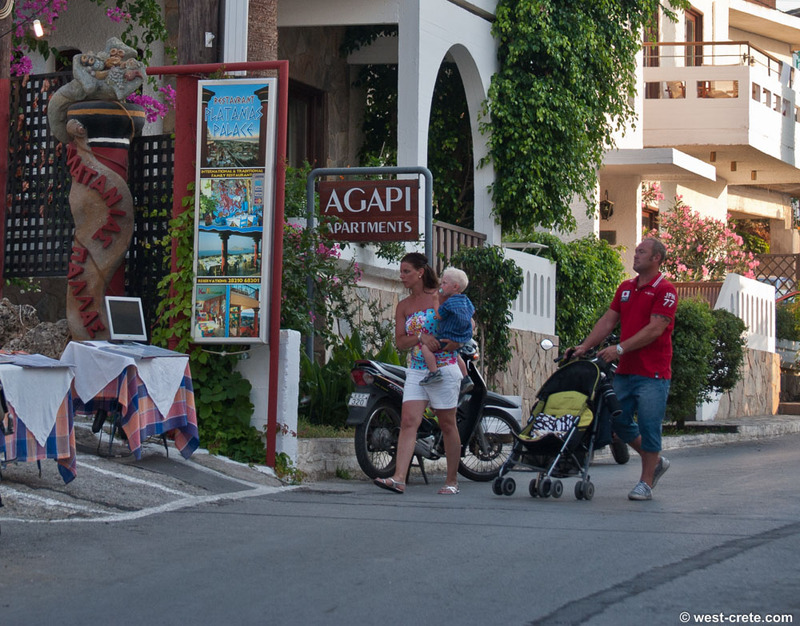 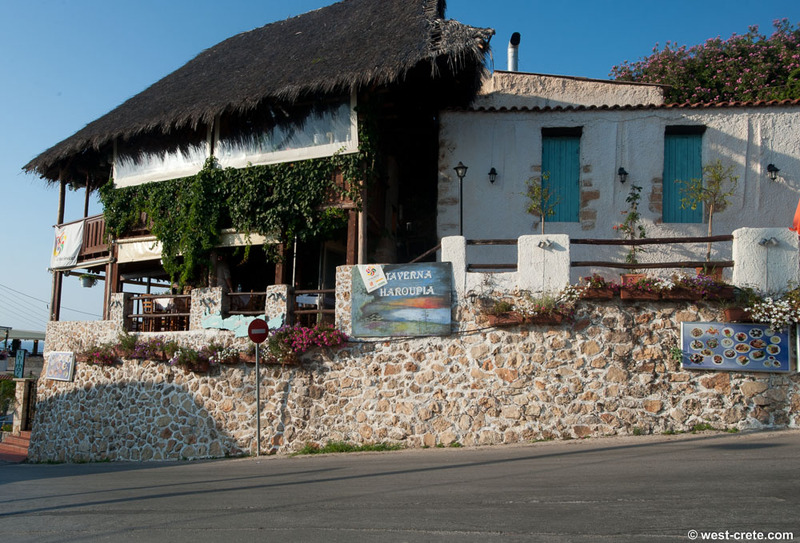 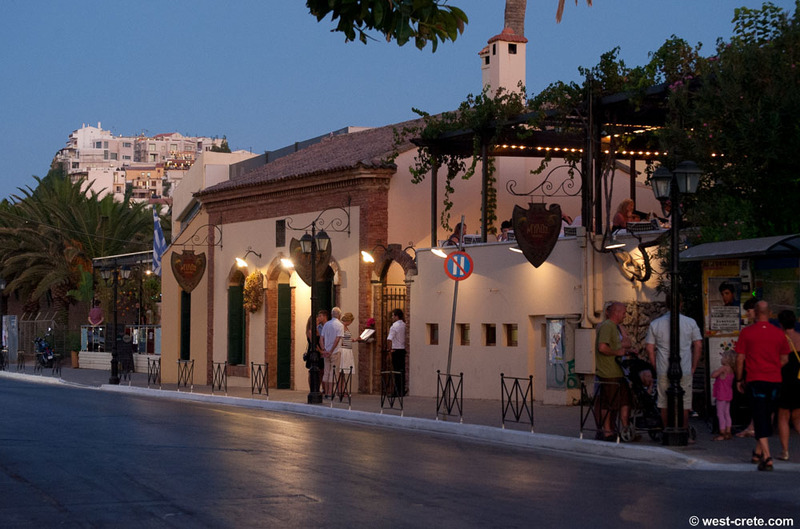 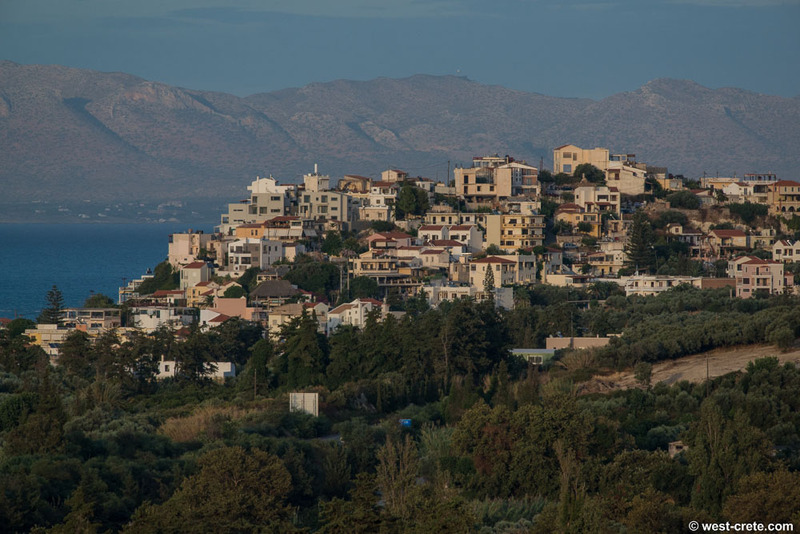 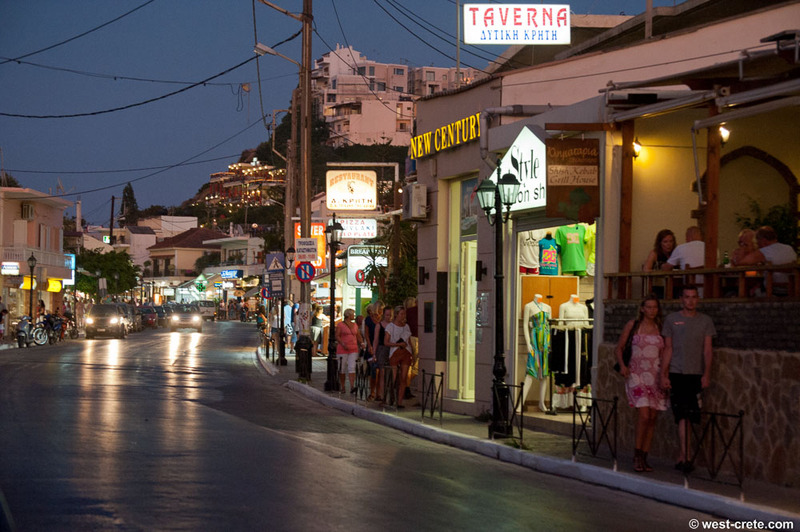 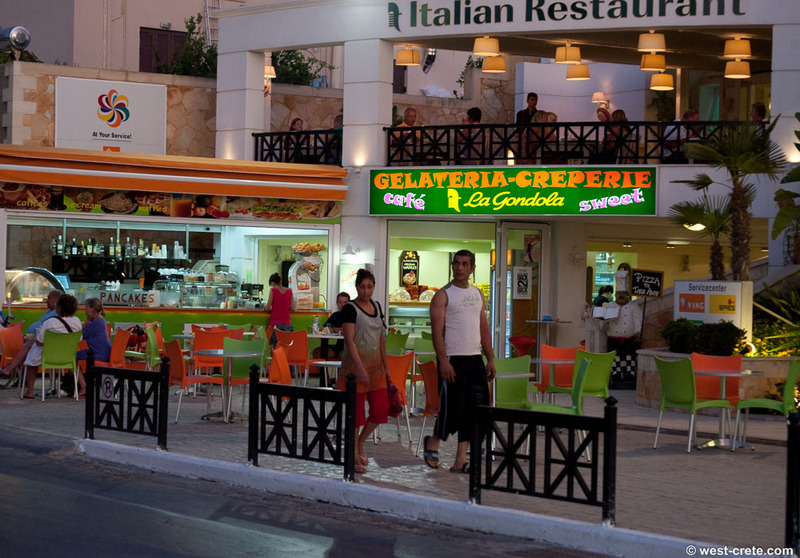 Platanias has everything from luxury hotels to simple rooms. 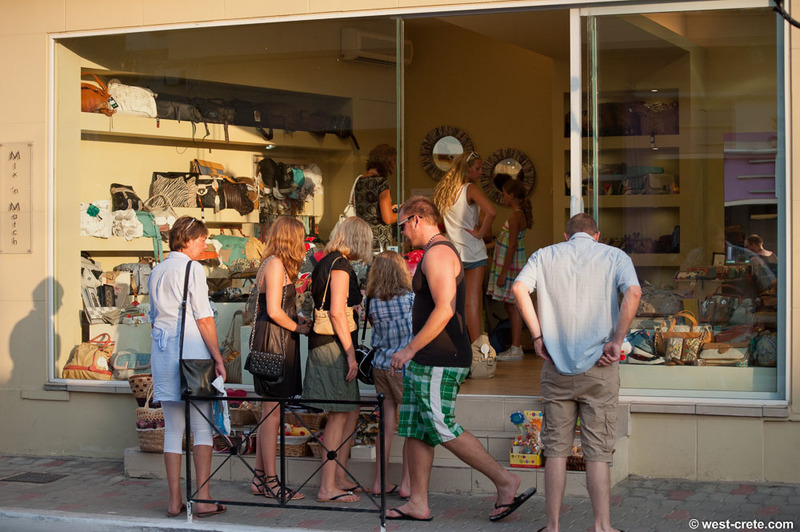 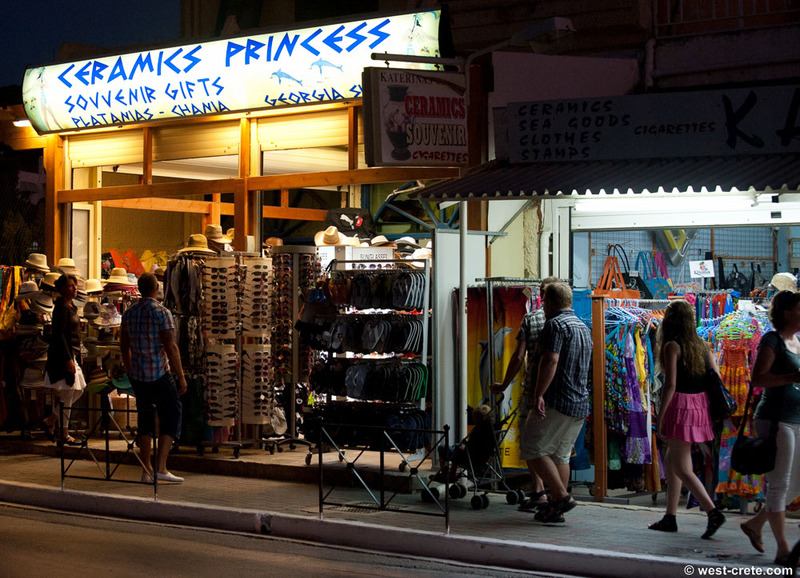 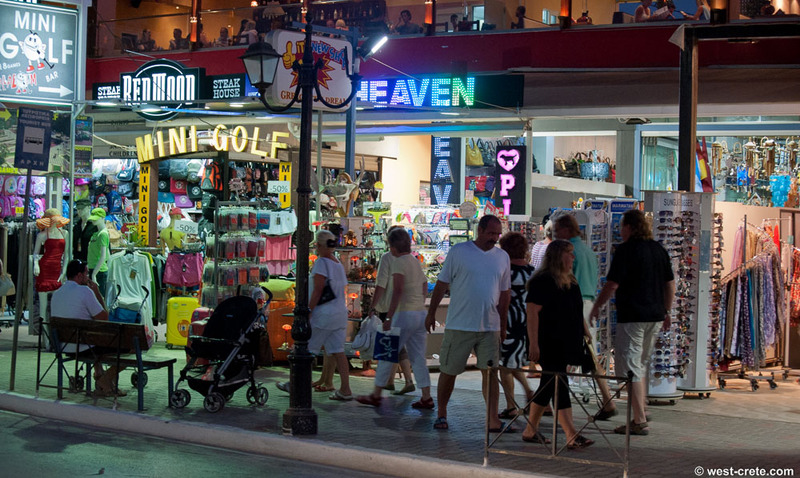 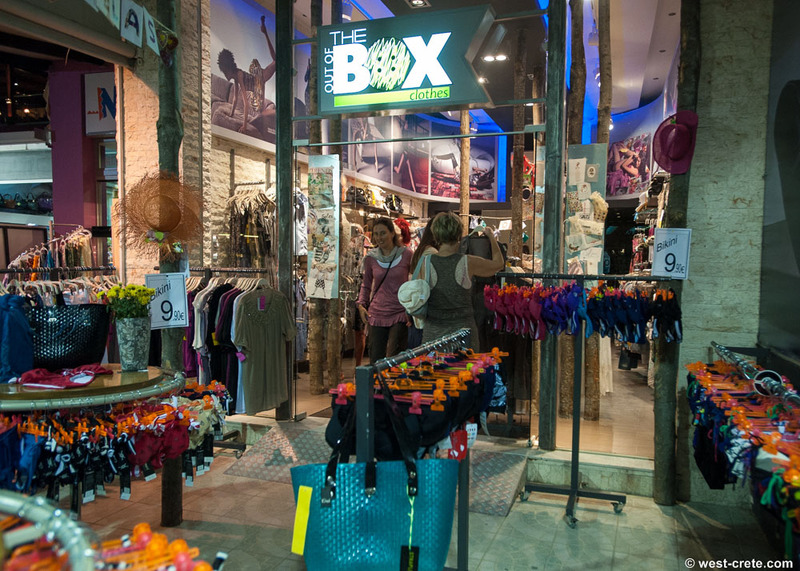 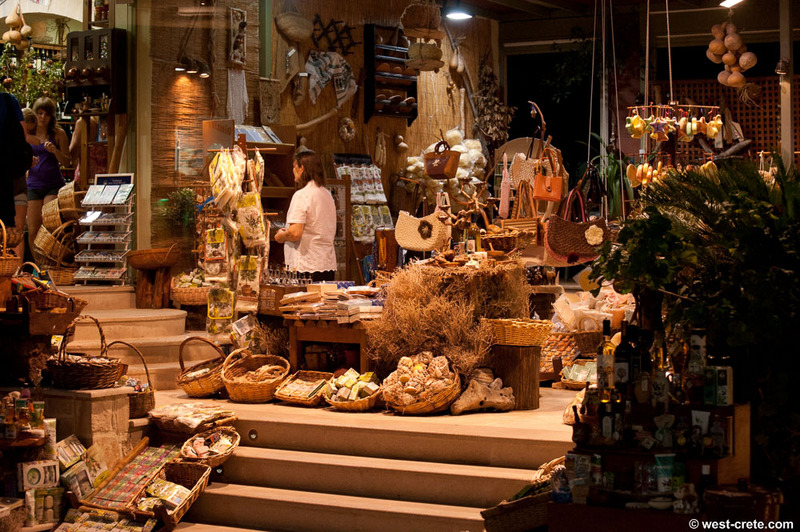 Plenty of shopping opportunities for when you are not lying on the beach or by the pool. 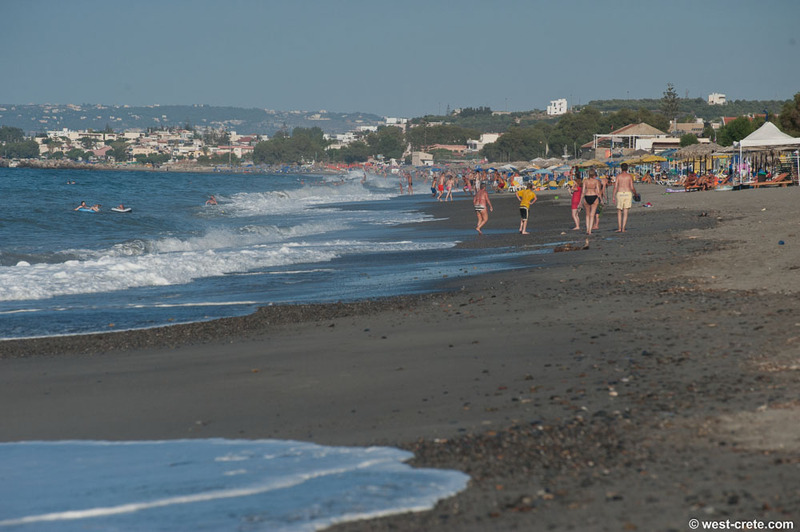 A long wide sandy beach which is sometimes a little exposed to the wind and can, on occasions, have treacherous currents.